"Come on Zlatohorsko and enjoy your holiday in beautiful surroundings Jeseniky. Wellness pension Hotel U Pekina is an ideal place for rest and relaxation but also for spending an active holiday with plenty of places where you can go on foot or by bike ..."
March 9, 2019 »The ski season has ended. Thank you all for your favor and we will look forward to next winter! In summer, the pension Mountains of marked hiking and biking trails. The place that we recommend to visit are described in our section 'Leisure'. If you do not have to travel anywhere, and would rather relax, you can use our brand new wellness center than usual, whirlpool, steam inch of a relaxation area, Finnish sauna with cooling pool, summer outdoor swimming pool with sun loungers. 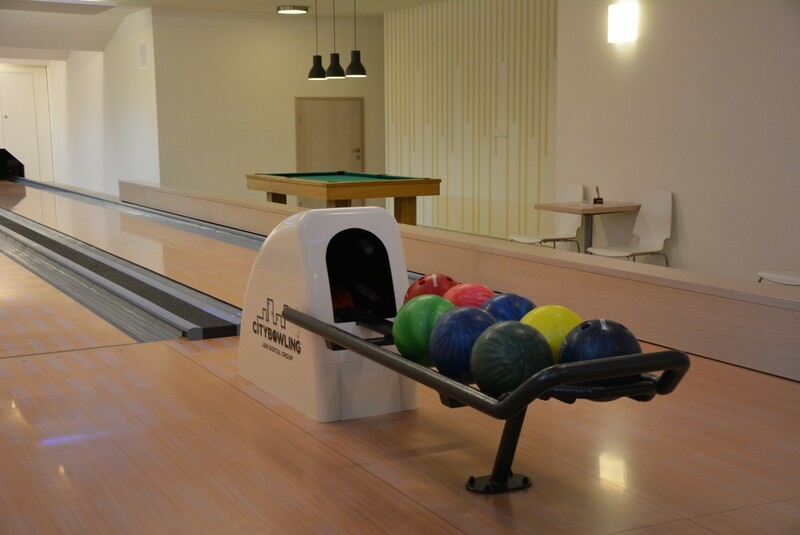 For sports lovers we offer a playground with artificial turf, playground, bowling, billiards and miniature golf. The stylish restaurant offers a wide selection of homemade dishes, soups, fish, chef's specialties, desserts, desserts, etc. In our beverage list offers a wide range of hot and cold drinks. On colder days you can enjoy the warm atmosphere of tile stoves. 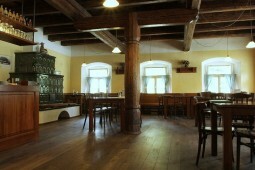 The restaurant offers 55 seats. In restuarace is wi-fi. Furthermore, guests can use the lounge for 20 people, which is ideal for family celebrations or gathering with friends in a closed society. The restaurant is non-smoking, summer visitors can enjoy the garden with comfortable seating. 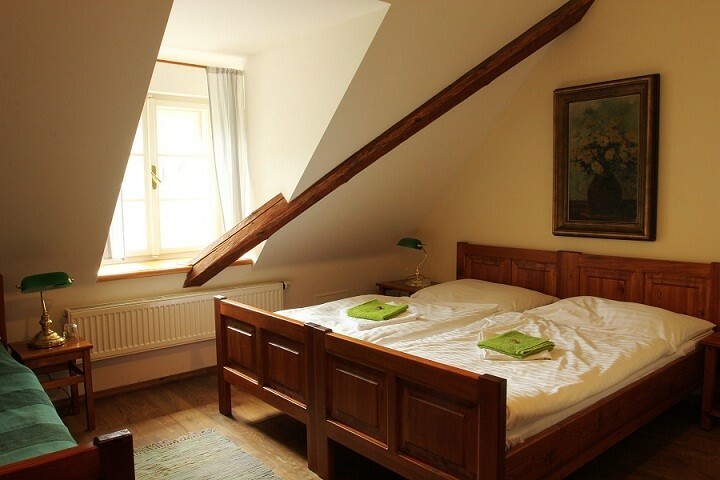 Pension Mountains Hotýlek at Pekina satisfy the requirements for a comfortable and affordable accommodation in beautiful surroundings Jeseníky and becomes a place to which you will always want to return. We offer accommodation in 2-5 bed rooms for 50 people with extra beds and a television. Rooms have private bathroom with bath. The rooms are new and tastefully furnished and clean. Pension Mountains - Hotýlek at Pekina meets the requirements of even more demanding guests.